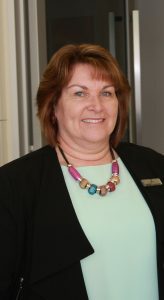 Our friendly reception staff are the first faces you see when you arrive at Canberra Dental Care. Wendy is an experienced dental receptionist and are able to answer all your questions about appointments, health funds and products. While Wendy has experience in the dental area she is not able to answer your dental related questions – so save them for your appointment. Our reception team is here to make your arrival as easy as possible.